GlobalSign has announced a partnership with loan software provider DocuFirst, enabling DocuFirst to deliver trusted digital signature capabilities to its customers via GlobalSign’s new digital signing service. By integrating the Digital Signing Service, DocuFirst can offer digital signatures directly through its application with zero development or investment needed and no burden placed on end customers. GlobalSign’s Digital Signing Service makes publicly trusted digital signatures more accessible by integrating them directly into document workflow solutions, while lowering barriers such as cost, maintenance and internal expertise. 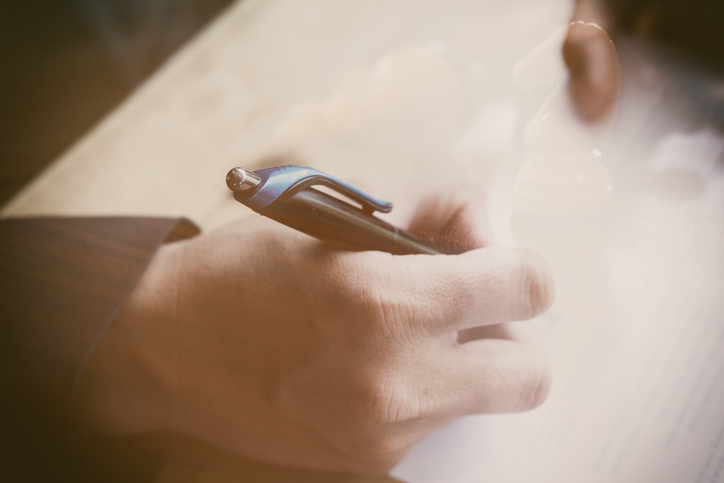 Digital Signing Service provides everything needed to deploy digital signatures into any application with one API call, greatly simplifying the integration process.